This security update resolves vulnerabilities in Microsoft Windows. The vulnerabilities could allow remote code execution in a host context if a specially crafted application is run by an authenticated and privileged user on a guest virtual machine hosted by Hyper-V. An attacker must have valid logon credentials for a guest virtual machine to exploit this vulnerability. This security update is rated Critical for Windows Hyper-V on Windows Server 2008, Windows Server 2008 R2, Windows 8 and Windows Server 2012, and Windows 8.1 and Windows Server 2012 R2. For more information, see the Affected Software section. 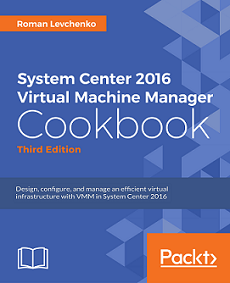 The security update addresses the vulnerabilities by correcting how Hyper-V initializes system data structures in guest virtual machines. For more information about the vulnerabilities, see the Vulnerability Information section. 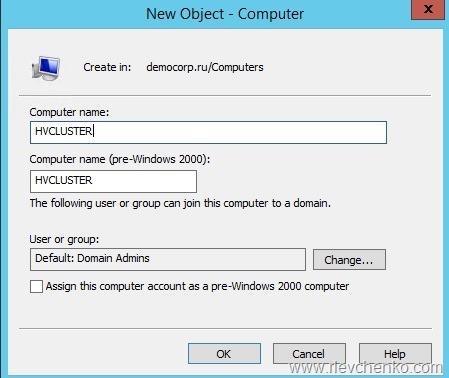 You have two or more 2012 R2 up-to-date nodes and want to create new failover cluster. Logged user is Domain Admin. 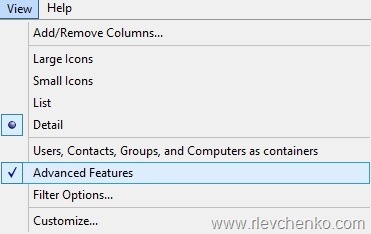 Adding special permissions to the computer object failed. 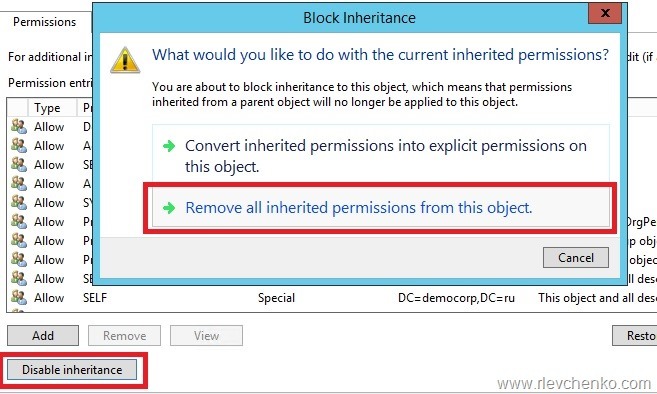 Trying to add ‘Full-Access’ permissions for security principal to computer object CN=,OU=,DC=,DC= failed. 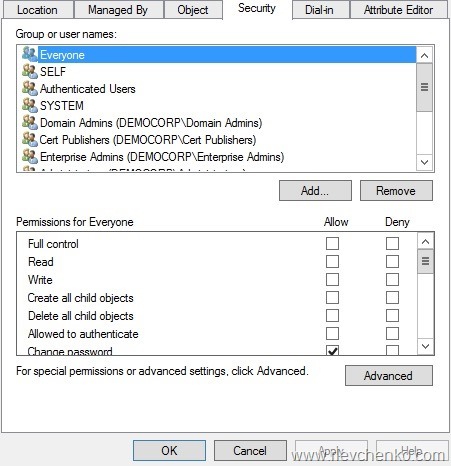 Verify that the user running create cluster has permissions to update the computer object in Active Directory Domain Services. The parameter is incorrect. Steps for prestaging required objects don’t work too.